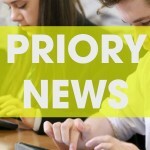 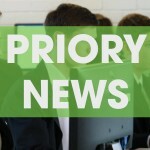 Northern Ireland’s Minister of Education, Mr Peter Weir, paid a visit to Priory IC last week. 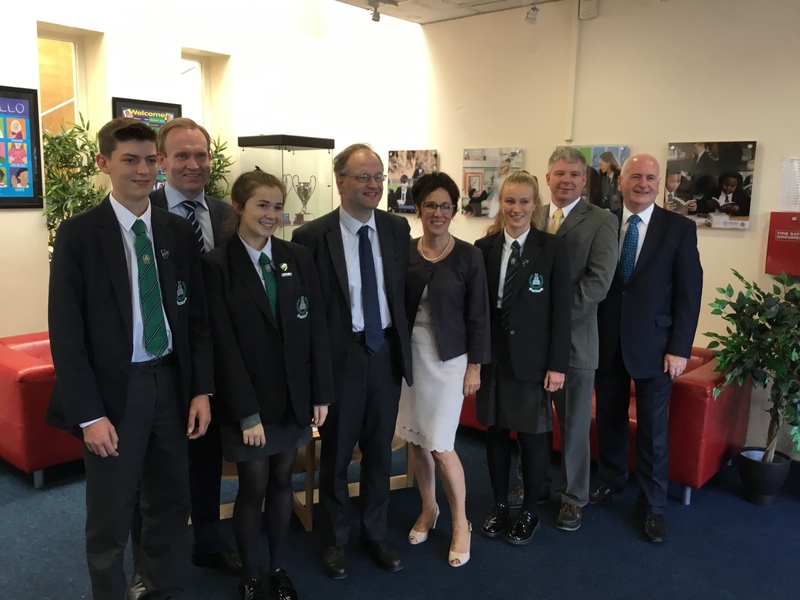 He met with governors, staff and pupils to discuss the next steps towards a new school build for the college, now confirmed to go ahead and funded by the NIO’s Fresh Start Initiative. 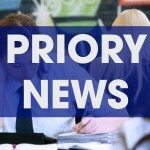 Exciting times indeed as plans get under way!